On-Premise or Cloud we manage the system so you can focus on whats important, your business. Never miss that important call, stay connected with Mobile APP, Desktop Softphone, or Desk Phone. No Compromise, Features, Quality, Service, and Support. Get all the features you expect with simple affordable pricing. We offer an affordable service managed by our highly qualified technicians for one low monthly fee. 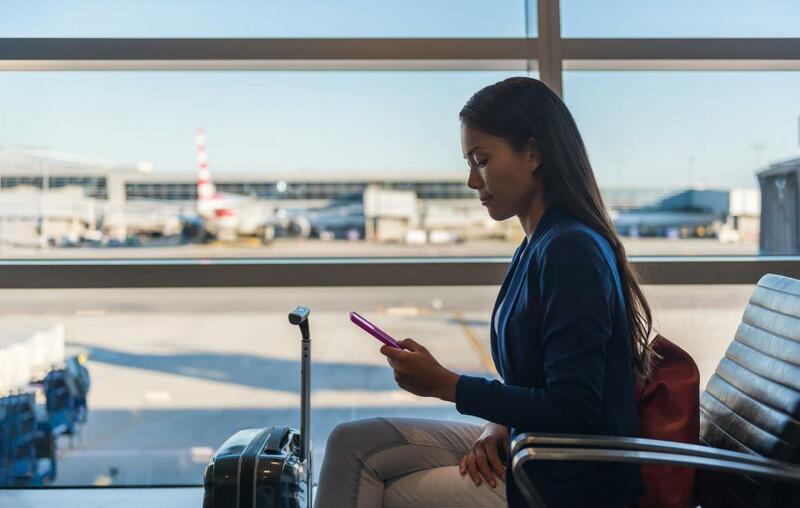 Cloud based PBX servce allows you to stay connected everywhere you go. Access Voicemail, Contact Lists, Recent Calls, all from the Mobile APP. Never miss that important call, stay connected with Mobile APP, Desktop Softphone, or Desk Phone.